It’s illegal not to wear a seatbelt. What is it now, an $85.00 fine? I have no firsthand knowledge. I’ll never have to pay that fine. I always wear my seatbelt. Whoop-dee-doo. Lawyer man obeys the law. Well, not exactly. Nobody’s perfect. I’ve had my share of parking and speeding tickets. I pass to the dark side on occasion like most everyone else. I don’t wear a seatbelt because of some infallible moral standard; I wear a seatbelt because I’d be a moron not to. No, this isn’t an ICBC paid seatbelt endorsement. In one of my earlier columns I said that I would never work for ICBC. I meant it. I had a chat with a taxi driver a few months back. He wasn’t wearing his seatbelt. When I suggested to him that he should wear it, he explained that taxi drivers don’t have to. This is a fellow who drives for a living. He wasn’t wearing a seatbelt because he isn’t subject to the $85.00 fine! Sure, he’s probably a really safe driver. The thing is, safe drivers are only safe if they never come across horrible drivers. The many cases that come across my desk are evidence that this valley has its share of horrible drivers. You don’t need to read a legal column to know that seat belts can reduce injury in a car crash. That’s not what this week’s column is about. I am going to tell you about the legal implications of not wearing a seatbelt. I’m not talking about a piddly fine. This is about innocent victims losing out on full compensation because of their failure to wear a seatbelt. It goes further than that. Even a failure to wear your seatbelt in the normal way can result in the substantial reduction of a claim. Perhaps wearing the shoulder belt under your arm might avoid a fine. I really don’t know. What I do know is that I’ve seen a jury reduce an innocent victim’s claim by 30% because he wore his seatbelt under his arm instead of over his shoulder. This is even if a crash is 100 percent the fault of another driver, such as if your vehicle is rear ended while you sit there waiting for a red light. 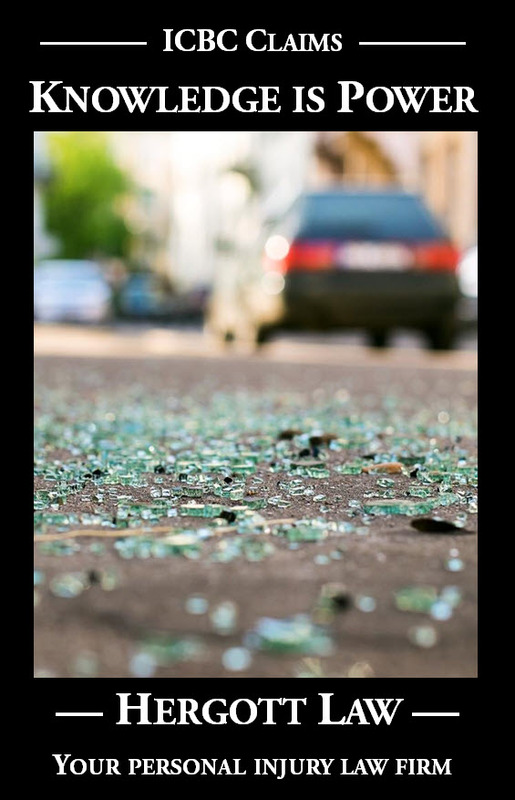 Your right to full compensation for your losses arising from that crash could be reduced if you are not wearing your seatbelt properly. If the claim is a small one and the percentage reduction of the claim is small, this might amount to only a few hundred dollars. In the case I referred to above, however, the 30% reduction amounted to $190,000.00. 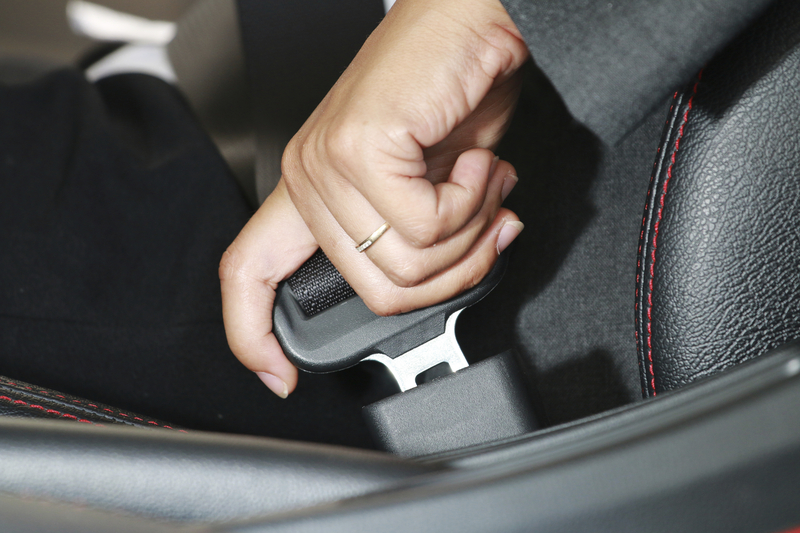 Is it fair that personal injury claims can be reduced because of a failure to wear a seatbelt? There is something to be said for taking some responsibility for your own safety. In situations where a seatbelt could have prevented serious injuries from occurring, it makes some sense that the person who didn’t wear the seatbelt should bear some of the responsibility for his or her injuries. Should an innocent driver ever lose 30% of his or her claim for failure to wear a seatbelt? I don’t think so. I think that the recent pronouncements of the highest courts of Ontario and Saskatchewan should carry the day. In those provinces, the range of reduction of an innocent driver’s claim for failure to wear a seatbelt is 0 – 25%, with the high end of the range reserved for cases where the seatbelt could have prevented substantially all the injuries. I am hopeful that our Court of Appeal will follow suit. To end on a lighter note, I once acted for a lady who was injured on a transit bus. Believe it or not, ICBC took the position that her claim should be reduced because of her decision to ride as a passenger in a vehicle that had no seatbelts! Rest assured that I gave that argument no weight whatsoever when negotiating the settlement.